Started a new build this week, actually it is my first build. I was going to build a air boat for my 6yr old to have fun with then I thought Hydro Plane. So earlier this week I went to DollarTree and got some foam board. I had some left over pink board from a insulation thing and now it is coming together. I removed the paper from 2 sheets, added a couple spars and glued them together. About the tme I had the floats sanded to shape the postman showed up with my nichrome wire. Sweet! About 5 minutes later I had built a foam cutter. No Joke. Anyways my project is on its way and will hopefully be flying in the next couple of days. Foam cutter worked awsome for cutting out a canopy and a cavity for electronics in the fuselage. Looks interesting. Im signed up. High wing? If that is the wing on the back above the vertical fins then yes. 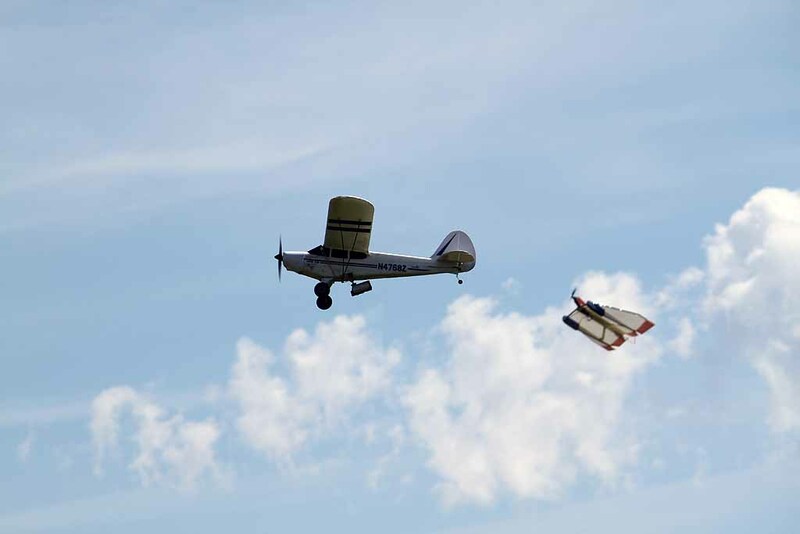 here is a pic of a Flying W , Its a flying air boat . 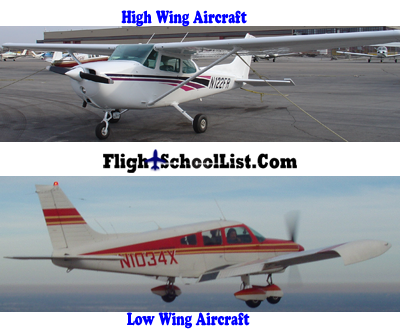 Umm, no - High wing is short for high wing position - relative to the rest of the body. Lol, I know plane terminoligy but this is a boat that will fly, I hope! The build is coming along. Just taking a coffee break. So I figured it was time for paint. This is my first time using an airbrush so it was a learning experience. I think it came out okay. That is a pretty good paint job but the rudders look a little small to turn the airplane. I actually figured I was going to make a float plane - there is a place on the beach where the water fills up during the high tide. So no waves during the low tide. I was planning on the Polaris, but now I'm tempted to something 4ch like an Extra 300S that I found a nice plan for. I got the rudder and elevon slave links done but I need to get a servo extention before I can mount the fuselage. To HOT in the garage to do much work. On the rudders I was thinking with 3 of them they wouldn't need to be too big. If they don't have enough authority I will add to them.